MyMediaDesigner provides responsive website design, graphic design, and video production services to the Bay Area. 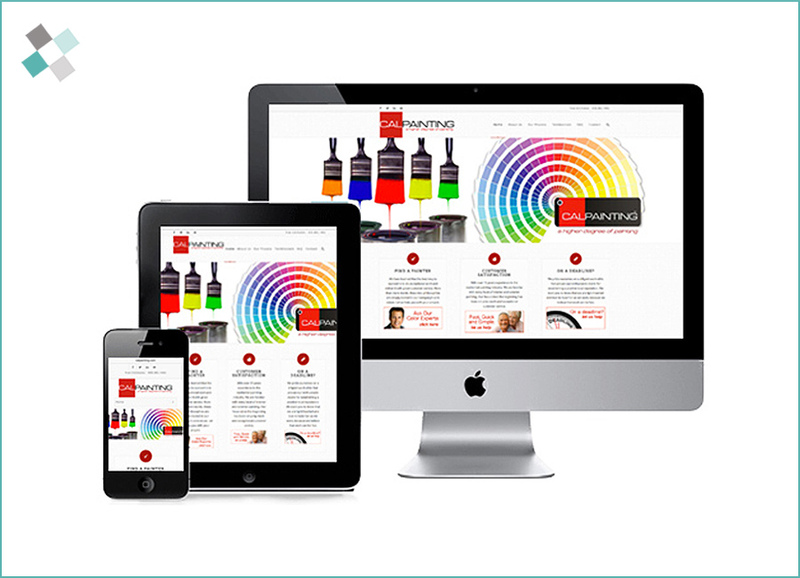 With the rise of mobile users and tablets having a responsive website design today is necessary. 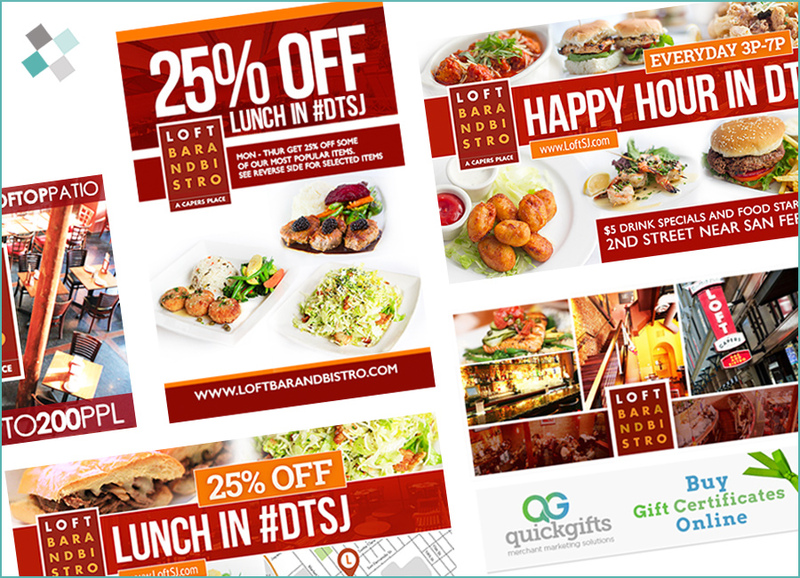 Custom graphic design helps engage your clients and relay your message clearly. A business’s logo is the first and most important branding element of any business. A video is a great way to highlight products or showcase your business in action. At all video shoots, we capture digital video footage, stills, and interview sessions about the business before we create a powerful video that engages your clients and builds your brand. 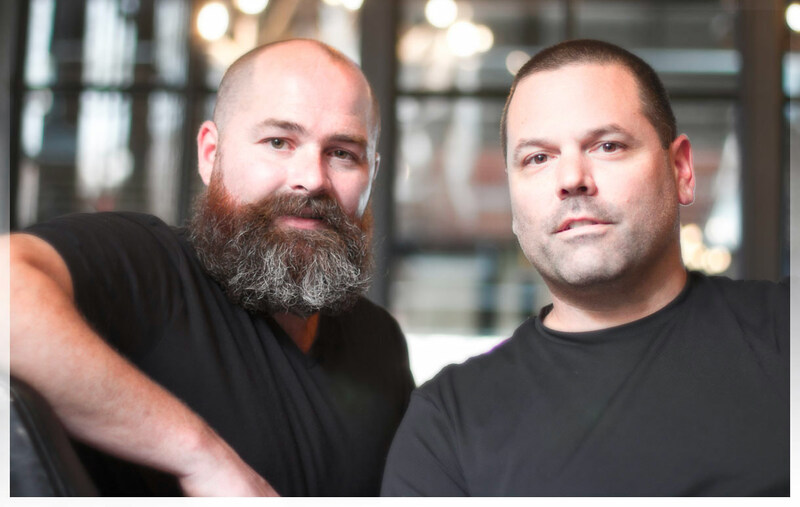 Established in 2006, Brian Schwab (pictured on the left) started My Media Designer as a way to showcase his graphic design talents, video production and media services. A few years later, while Brian was teaching college level Graphic Design and Website Design classes, he met San Jose’s local Digital Media Specialist Carl Foisy (pictured on the right). It didn’t take long for Brian and Carl to recognize their similar appreciation for helping businesses succeed through quality marketing practices. Call and speak to Brian or Carl and schedule your free 30-minute consultation to see if My Media Designer is a good fit for your business’s needs. “Brian created an amazing look and feel for my spa website. Not only a professional updated look, but a unique logo to go along with it. He is very knowledgeable and customer service oriented, always took time to answer any of my questions. Brian took my godaddy do it yourself site, and made it something that REALLY stands out among my competition. The first day my new site launched, it inspired one of my wax clients to try a facial. Now she wants monthly treatments! I couldn’t be happier or more impressed with how quickly I’m getting more business. I couldn’t ask for more!